President Donald Trump’s popularity among American citizens is fading as he faces multiple setbacks over his stalled agenda and efforts to repeal and replace Obamacare. 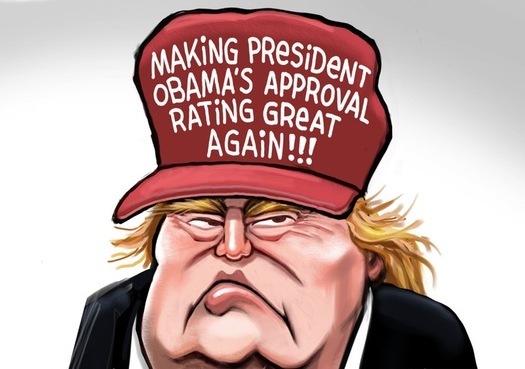 Nearly six months after he took office, Trump is facing a declining approval rating that has dropped from 42 percent in April to 36 percent, according to a Washington Post-ABC News poll of 1,001 adults. Similarly, his disapproval rating has jumped five points to 58 percent. A total of 48 percent of respondents said they "disapprove strongly" of the president's performance in office - a low threshold never reached by ex-presidents Bill Clinton and Barack Obama, both Democrats, and only reached once by George W. Bush, during his second term. And 48 percent also see American global leadership weakening since Trump entered the White House, while 27 percent said it is stronger. Most respondents (66 percent) said they do not or only somewhat trust Trump in negotiating with foreign leaders, especially with Russian President Vladimir Putin (also 66 percent). Of those, 48 percent said they do not trust Trump "at all" in negotiations with Putin. Opinions over Russian meddling in the 2016 presidential election and whether the Trump campaign colluded with Moscow - a subject of multiple investigations - divided sharply along partisan lines. Only 33 percent of Republicans polled said Russia tried to influence the election, compared with 80 percent of Democrats. 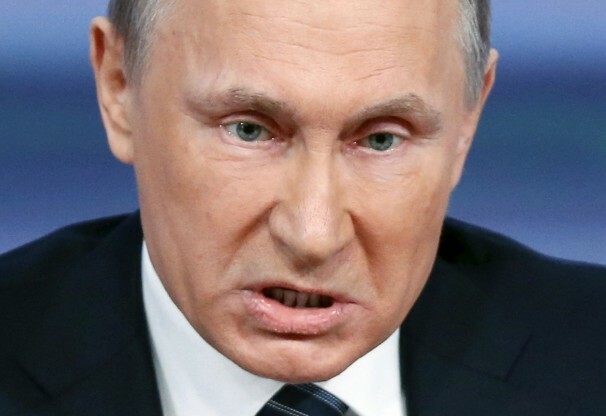 Overall, 60 percent of all American adults said Russia tried to tilt the elections, a slight increase from 56 percent in April. Just seven percent of Republicans said the Trump campaign intentionally helped Russian efforts, compared with 65 percent of Democrats. In recent days, it was revealed that Trump's eldest son Donald Trump Jr and two other senior campaign officials met in June 2016 with a Russian lawyer in hopes of receiving damaging information about Democratic rival Hillary Clinton. A total of 63 percent of respondents said the meeting was inappropriate, while just 26 percent said it was appropriate. However, nearly half (48 percent) of all Republicans polled said the meeting was in fact appropriate. While 52 percent of respondents said Trump has tried to interfere with investigations into whether Moscow tried to sway the election, that was a drop from 56 percent in June. The poll, conducted July 10-13, has a margin of error of plus or minus 3.5 percentage points.